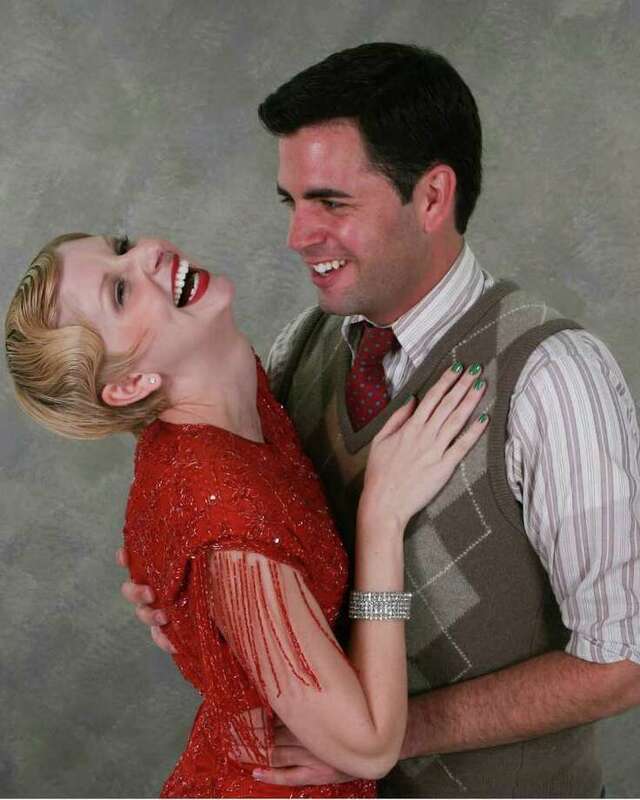 Ryan Reilly will play Cliff Bradshaw and Melissa Carlile-Price will portray Sally Bowles in the MTC MainStage production of "Cabaret." Music Theatre of Connecticut MainStage will kick off its 25th season with a presentation of "Cabaret" Thursday, Nov. 4, to Sunday, Nov. 20, at MTC Studio Theatre, 246 Post Road East. Each performance will be followed by a wine-and-cheese reception, where the audience can meet the actors and production team. "Cabaret" is a musical based on John Van Druten's 1951 play "I Am a Camera," which in turn was adapted from Christopher Isherwood's novel "Goodbye to Berlin." Set in 1931 Berlin as the Nazis are rising to power, "Cabaret" focuses on nightlife at the seedy Kit Kat Klub and the relationship between performer Sally Bowles and American writer Cliff Bradshaw. Tickets are $25 to $45, $5 off for seniors and students. Reservations are suggested. Season subscriptions and single tickets to all MTC productions are currently available. For more information, call 203-454-3883 or visit www.musictheatreofct.com.